Enjoy this free printable eBook. 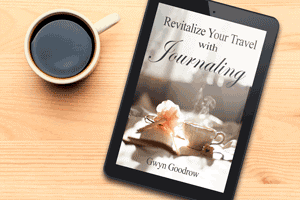 Learn the benefits of journaling and how to transform your travel experiences. Thank you for being part of the Cabins Or Castles community! Your subscription to CabinsOrCastles.com has been confirmed.